We haven't heard from her in a while. 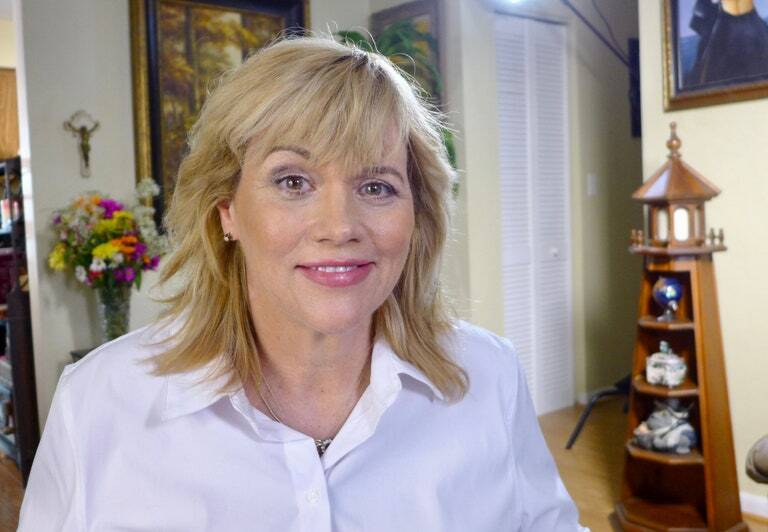 Samantha Markle caused quit a stir - as did her dad - around this time last year. 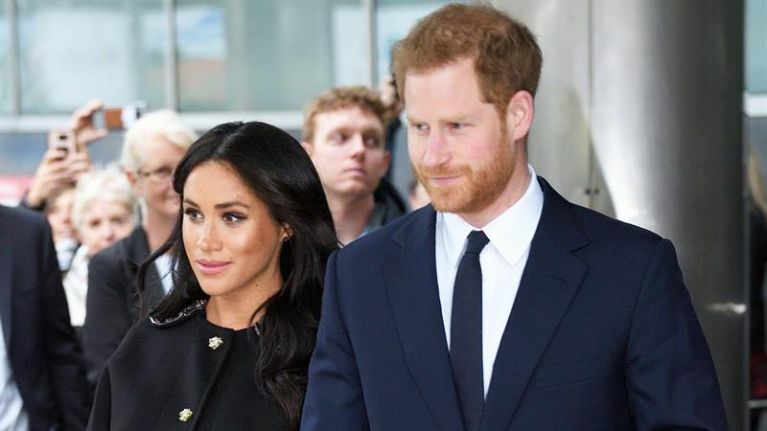 Just before her half-sister Meghan got married to Prince Harry, Samantha did interview after interview dishing the (made up?) dirt on her family. “It is an honest warm and witty and heartfelt memoir," Samantha told The Daily Star Online. "Not a negative pamphlet. (But) all positive? Subjective, I suppose, but most intelligent and reasonable people will like it. 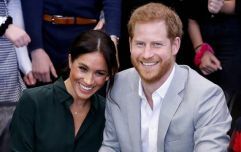 She plans to release the first half at the end of April, the same time that Meghan is due her first child. She said that she will then release the second half in July, around the same time of her half-sister's birthday. “Nobody is trying to get close to her but she’s not going to ghost, insults, and destroy this family and skip on her merry way without the truth being revealed," Samantha added.